Discover new planets and solar systems and build your intergalactic empire in a new game from the creators of Crusader Kings and Europa Universalis! You will get an exciting global space scale strategy. Fascinating gameplay, an amazing variety of alien races and without exaggeration, an exciting plot set the genre a completely new bar. 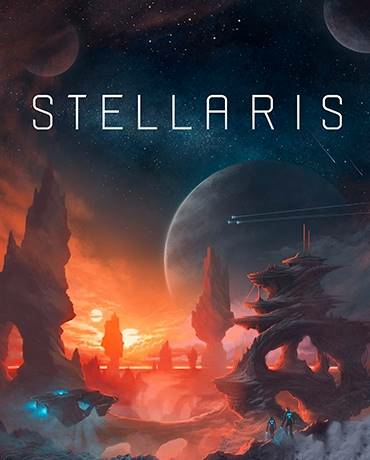 In Stellaris, a player can devote himself to the study and colonization of distant galaxies, assimilate their inhabitants, interact with extraterrestrial races, and discover for themselves everything new in an impressive imagination with its scale and beauty of the constantly generated space. You will be able to explore thousands of different planets, using the enormous possibilities of a global strategy, and communicate with representatives of other galaxies, using your skills of diplomacy or brute force. Choose you!